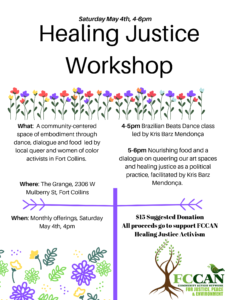 The mission of the Open Communities Collective is to work cooperatively with neighborhoods within the Fort Collins community that have become marginalized, either historically or as a result of gentrification, to help them express and reach their goals. We work to empower neighborhoods by educating them about the dynamics in our local government and ensuring that they have access to the decision makers in that government. We strive to prevent dependency relationships from forming, including and especially our own. We work with the city government to ensure a sustainable affordable housing structure within Fort Collins. We maintain positive working relationships with the decision makers in our City.